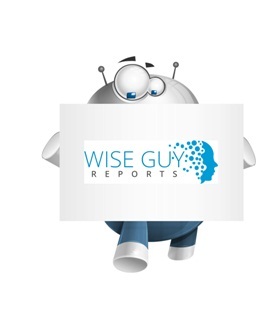 WiseGuyReports.Com Publish a New Market Research Report On –“ Human Capital Management Software Market By Services,Assets Type,Solutions,End-Users,Applications,Regions Forecasts to 2023”. This report studies the Human Capital Management Software market status and outlook of Global and major regions, from angles of players, countries, product types and end industries; this report analyzes the top players in global market, and splits the Human Capital Management Software market by product type and applications/end industries. The global human capital management software market is showing immense growth; mainly due to the increase in complexities regarding managing of work force that is widely spread across different countries. Increasing demand for talent mobility and simplified management of geographically spread workforce are major factor driving the growth of human capital management market. Also, growing demand for mobile human capital management applications is another major factor driving the growth of human capital management software market. The global Human Capital Management Software market is valued at 13600 million USD in 2017 and is expected to reach 21400 million USD by the end of 2023, growing at a CAGR of 7.8% between 2017 and 2023. North America, especially The United States, will still play an important role which cannot be ignored. Any changes from United States might affect the development trend of Human Capital Management Software.